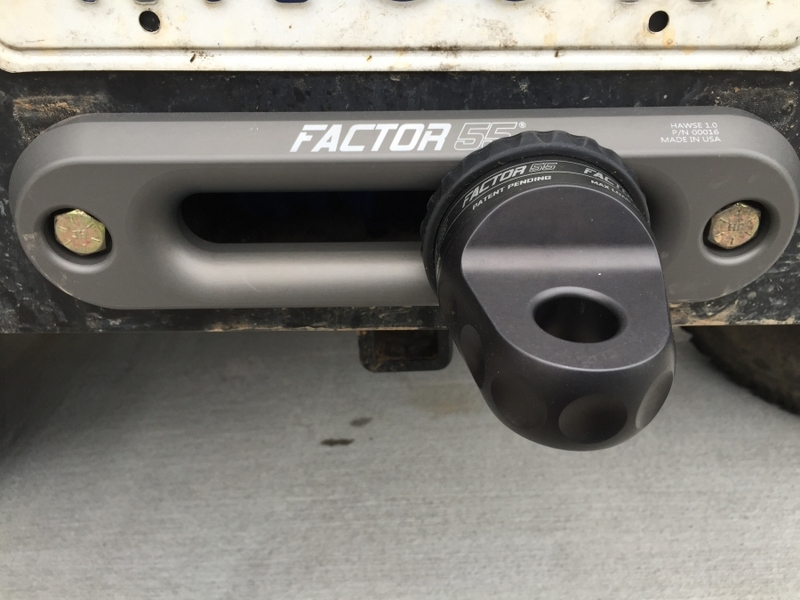 Do any forum members know if I can mount an Aluminess front bumper on a 2006 E350 in addition to an aftermarket steel hitch receiver? Sure, I have that setup on my van. Great to know and I appreciate the pic. That factor 55 stuff is some sweet bling! Hope all is well, unfortunately that curt receiver hitch will not work with our Aluminess front bumper set up. We have our own front 2" receiver it goes for $100.00 and it bolts on to the bottom of our bumpers. Not sure if there is something specific to the Curt or if this is a standard answer. I will update if I move forward with Aluminess.